Cars and parts; Classic, New, American, Muscle. 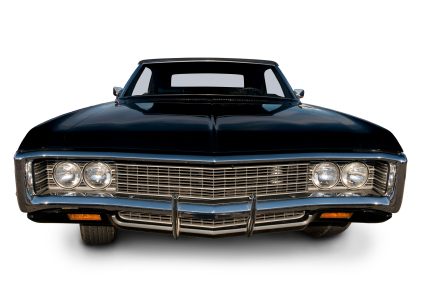 Kiwi Shipping, has a team of Kiwi’s based in the USA, we’re a dynamic freight and automotive services company that focuses on helping you make your dream of owning a classic car or bike from the USA a reality. Our priority is making YOUR dream come true, in the easiest and cheapest way . . . Our business is here to help you source, appraise and deliver your new car, bike, RV, boat or parts from the USA to New Zealand. Through our Los Angeles based team, Kiwi Shipping are capable of offering not only the means to move your car, boat or RV, but we can also move your new purchases from sites such as Amazon and eBay. We can consolidate your purchases, and ship them all together to make your experience with us easier, cheaper and faster. With our team being based in the USA, it makes it easier for us to group your cargo together, even if it comes into our depot at different times and different days. Through our "My Purchases" dashboard, you are able to have full control over your purchases, see when and what purchases have come into our store and then when you are ready, let our team know you would like to ship the cargo back to you!